Art is a big thing in my family. 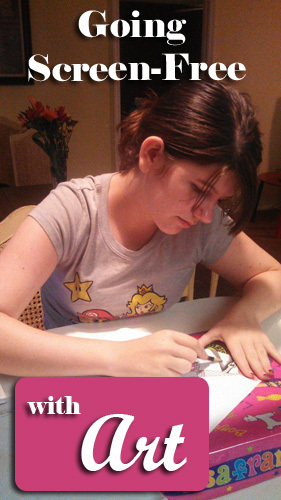 Several of my kids are gifted with artistic talents such as drawing, painting, sculpting, composing music and singing. It's important to us. The arts are an important part of education, as well. 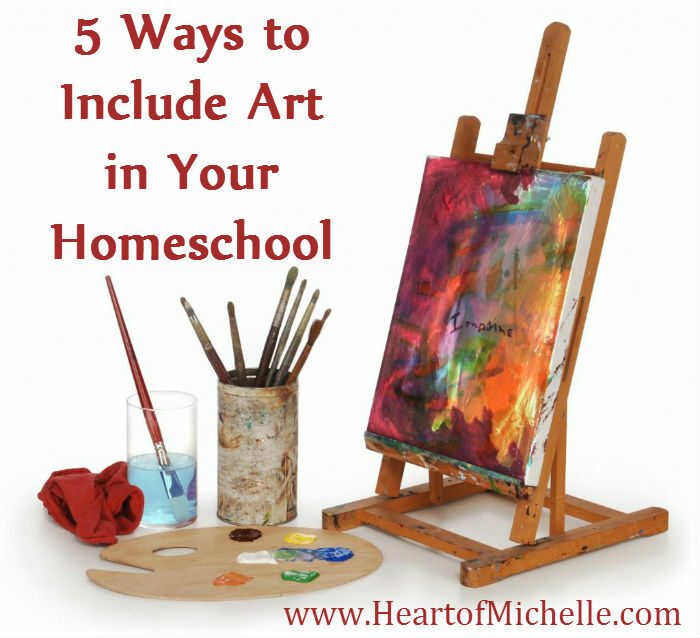 As parents (not just homeschoolers), we need to create an environment that offers them plenty of opportunity to explore the arts. All children have a natural appreciation for beauty and creativity. We only need to nurture it. We need to have plenty of resources to do this, right? Right. 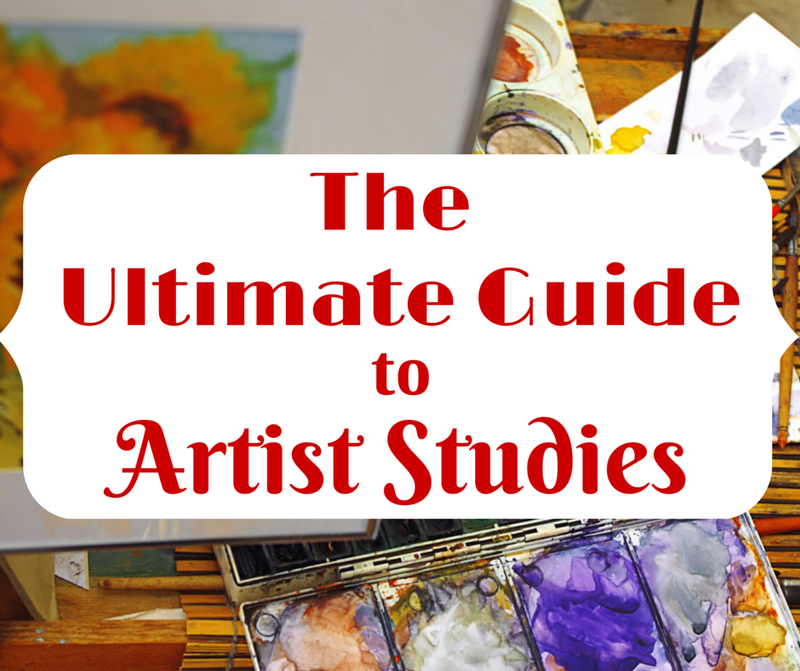 That's why I'm sharing with you 100 art resources today. Art was not something I was exposed to in my childhood. I wasn't raised around art lovers or artists. Yet, I've produced several children with these natural talents (thank their dads for that gift). As a result, I learned to incorporate art not only into our studies but into our lives as well. I believe we are all born with a natural appreciation for art. It's why little kids are so fascinated by all the handiworks of God, from flowers to bees. They see the artwork and love it. Give them a crayon and they'll draw on anything. Literally. All children are artists. Whether they continue to be artists is up to us. Do we provide the proper environment to grow an artist? Do we give them the tools they need to create art? Do we praise and support their artistic interests? 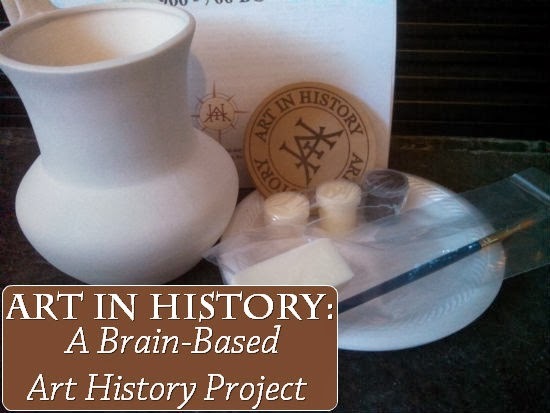 Are you looking for aways to bring history to life in your homeschool? Here's a super-fun way to do it: combine art and history! In our family, art and history are favorite subjects. A few months ago, I decided I want to teach a new subject, art history, to the girls. 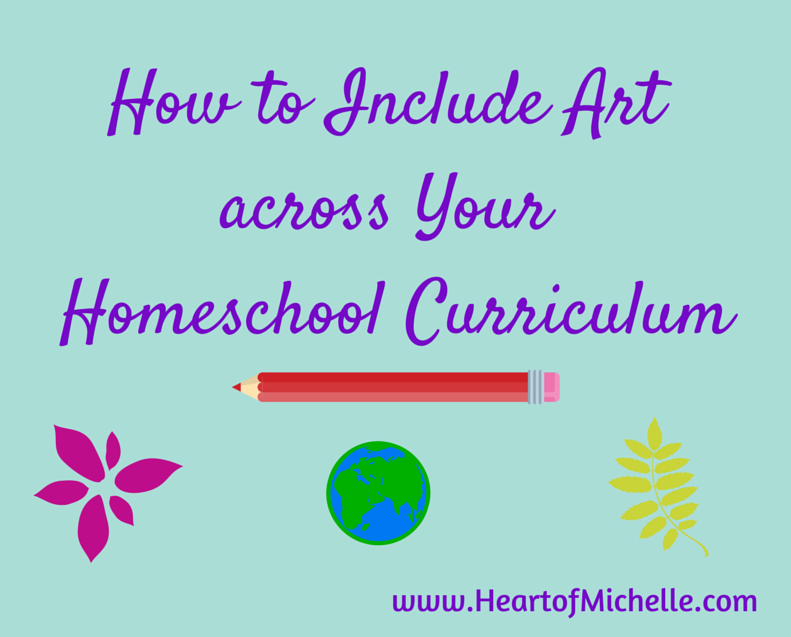 I even considered writing an art history curriculum, but who has time for that? Not this mama. 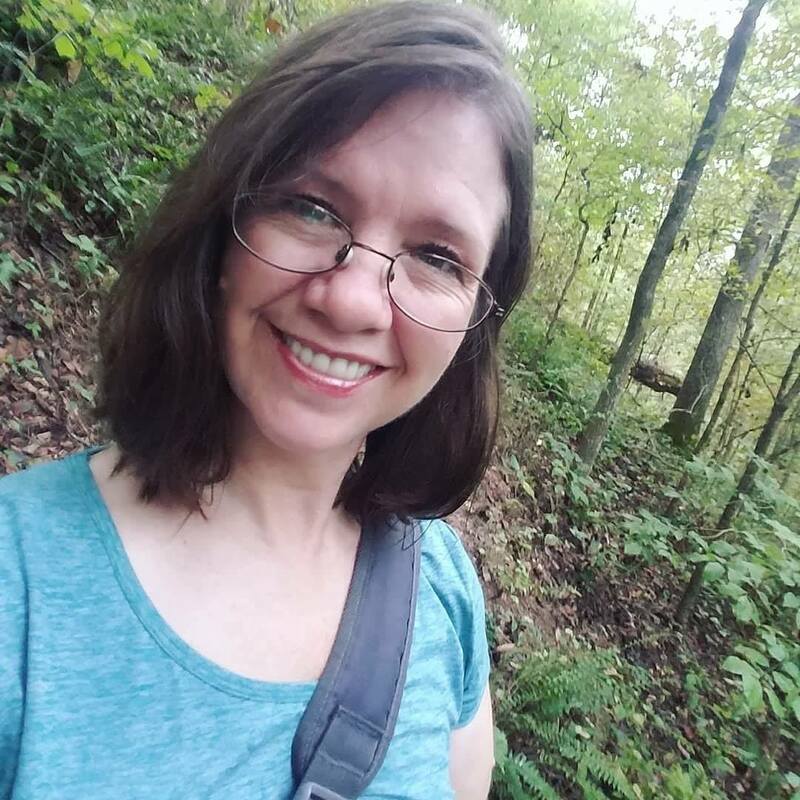 Quite frankly, even if I'd written a curriculum, or even just lesson plans, I would never have come up with a creative activity. I'm too left-brained for that. For my kids, who are right-brained learners, that's the pitfall of my homeschool. They love creative, hands-on activities and I am sorely lacking in the creative ability to dream up those activities. 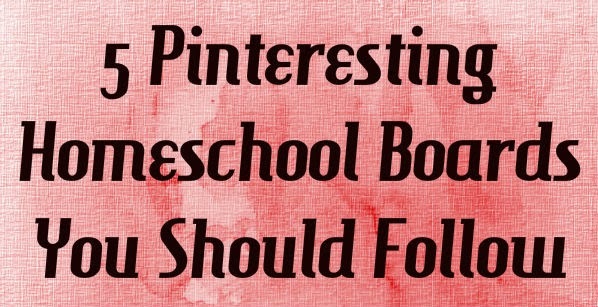 Thanks goodness for bloggers, curriculum writers and Pinterest! Imagine how delighted I was to learn about a company that provided art history projects! I am not an artist. 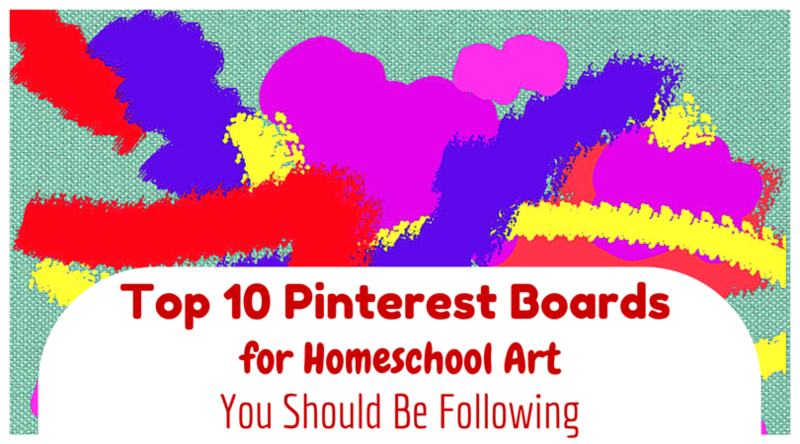 I have absolutely no creative ability, no drawing or painting skills, and certainly no profound bits of art knowledge to share with my children. I'm pretty much lacking the entire right side of my brain. Oddly enough, I do have children who are very talented. Michael paints, composes music, draws, plays piano, enjoys photography and even whittles flutes from bamboo! Lee Anne sings and draws. She even designs and builds movie/theatre sets. Alexis draws. She's begun painting, but mostly draws. She also enjoys photography, singing and dancing. Lorelai loves creating art with pastels. The arts are important in education. 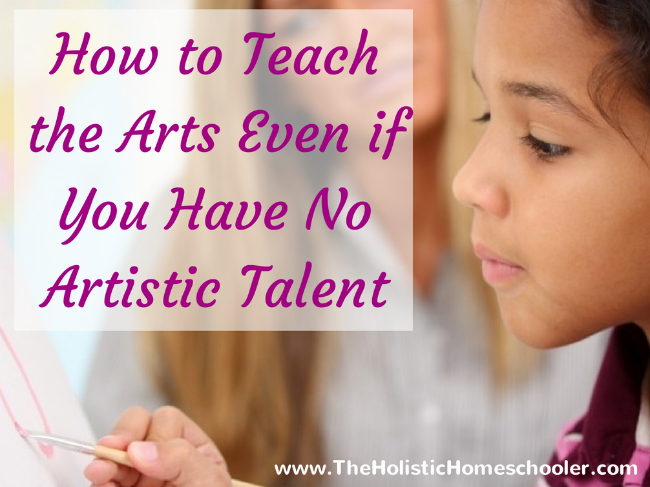 How did a mom with very little artistic ability (I only sing and write) raise children who enjoy art so much? I may not have talent, but what I do have is a desire to infuse art into their world. That's all I need. 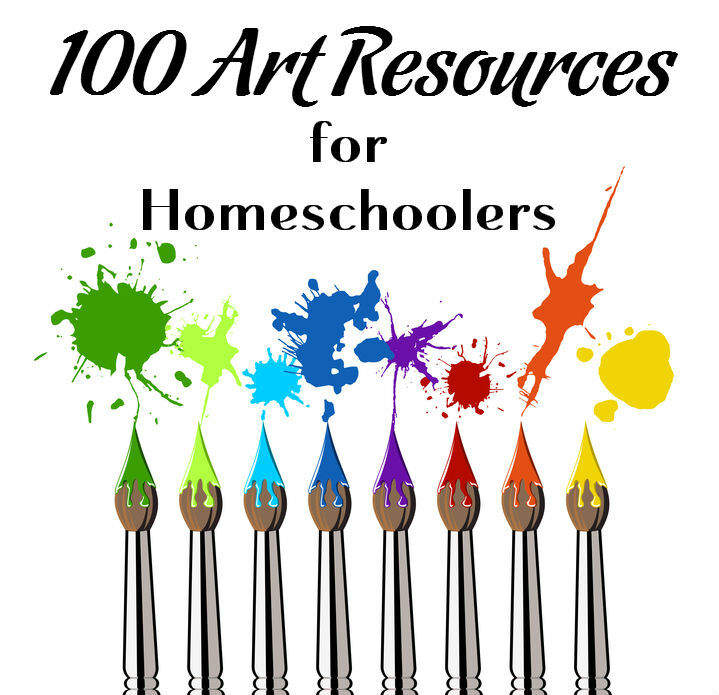 This week we're talking about ways to include art in your homeschool. 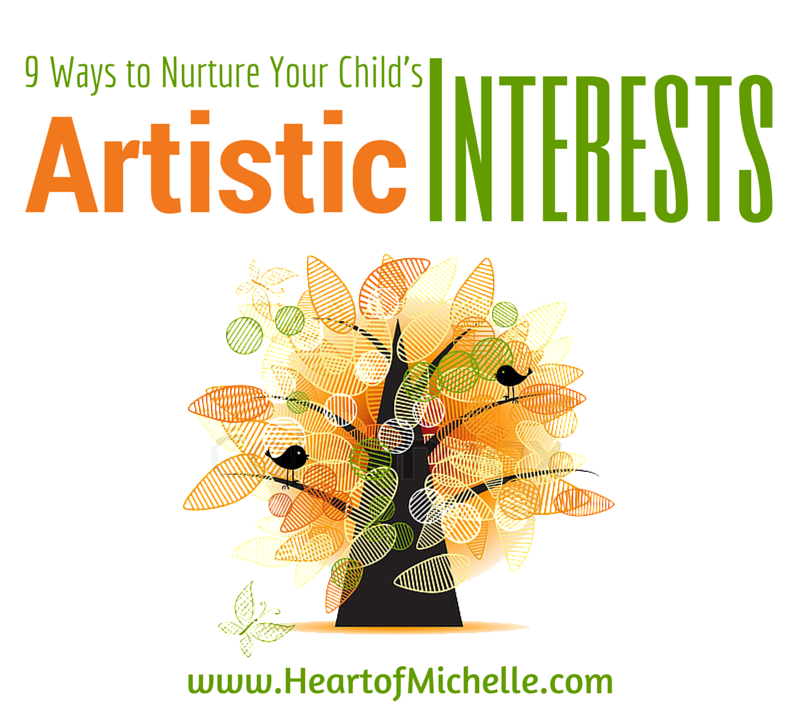 Today, we're going to discuss how to nurture a child's artistic interests. From the time our children are very young, they have an interest in art. 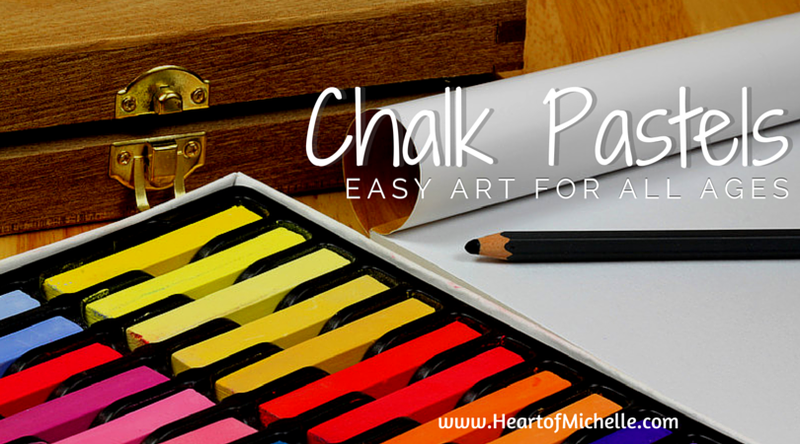 What child doesn't love to pick up a pencil or crayons and draw? Many children lose interest as time goes by, but why is that? 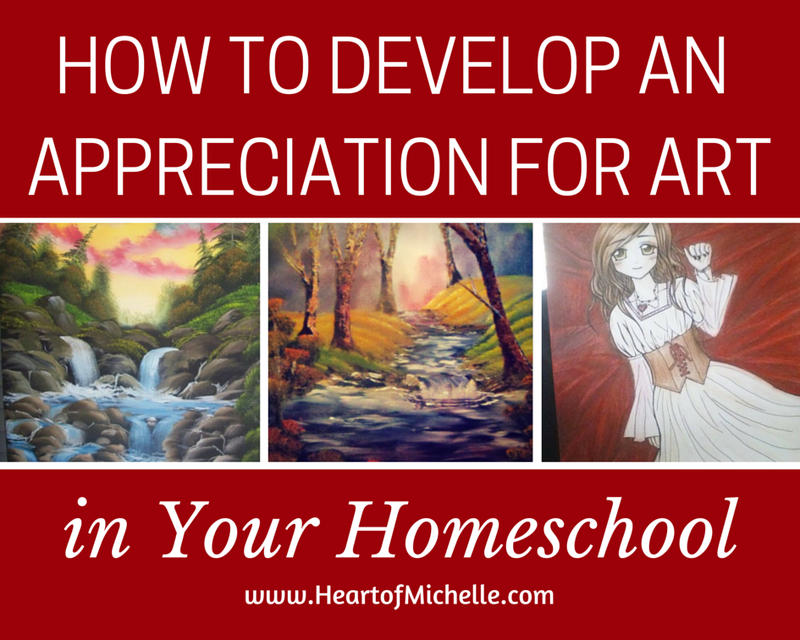 Developing an appreciation for art in your children is easier than you may think. I didn't have any type of art education as a kid. I had no knowledge about artists or art. I had never even been to a museum until I was homeschooling my own kids. I'm not kidding. So how did someone with my lack of art experience raise so many kids with such artistic talents? Granted, the greater credit should go to our Creator who gave my children their gifts in the first place. 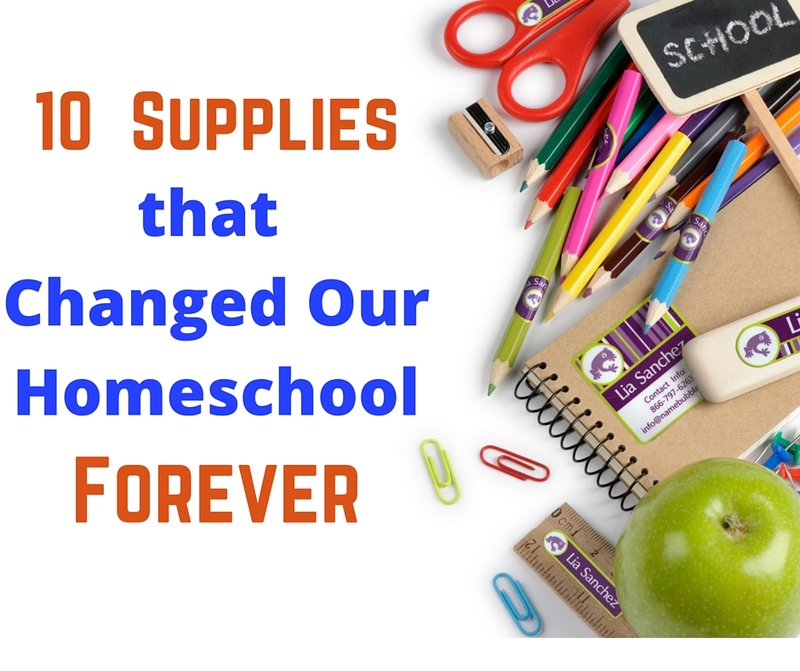 Still, these gifts were nurtured in their homeschool atmosphere. How did I do that? How can you? Welcome to Day 3 of my 10-day series on Screen-Free Family Activities. Today, I want to talk about art. Art is not only very important to creating well-rounded children, it improves their academic abilities and social skills. Equally important, learning about and participating in art activities is fun. Children love creating masterpieces, whatever they are. We can see this in even the youngest of children as they bring us their drawings of "mom and dad" with over sized heads and stick arms. It's a natural inclination within humans. Unfortunately, many of us have grown up without the proper tools and experiences for expressing our creativity through art. I can't draw draw or paint. Nearly all of my 5 children, however, have artistic talent. Art is a natural inclination which must be encouraged. The arts are a necessary and important part of education. 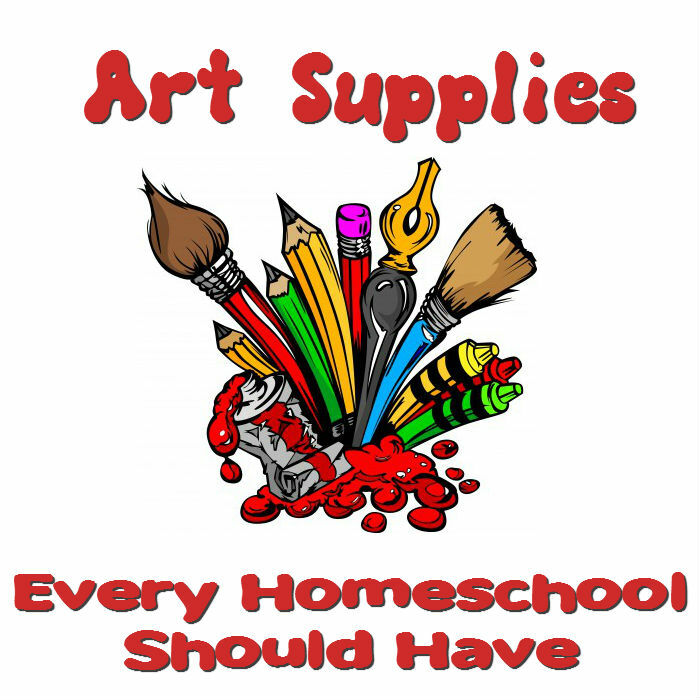 Keeping your homeschool stocked with some basics will help nurture a love of the arts in your children. 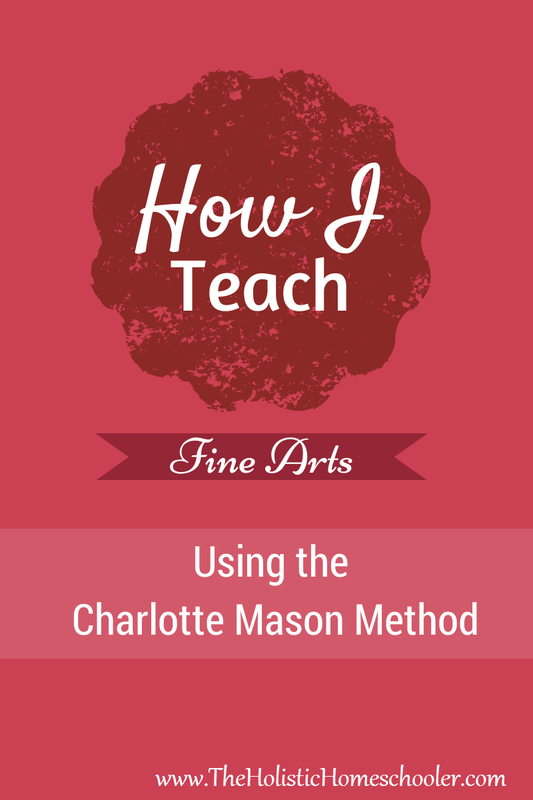 This is day #5 in my series on "How I Teach to Multiple Ages Using the Charlotte Mason Method." There is a lack of appreciation for the arts. Once upon a time, the fine arts were taught to all students, whether before the day of institutional learning, or even within those institutions. Children were taught an appreciate for music, and how to play instruments as a matter of standard course. They learned to paint, draw, and learned about the artists and composers. We now live in a society that invalidates and minimizes any interest in those things. The schools have all but done away with music and art to redirect money elsewhere. Kids who play instruments are the the butts of jokes in school. Students who want to study music and art in college are portrayed as flakey, young people with their heads in the clouds. As for me, I believe no education is complete without fine arts. There are so many benefits from learning fine arts. Why would we deprive our children of these things? I'm grateful that I can decide what to teach my children. Lorelai's curriculum has come to me quite easily this year. 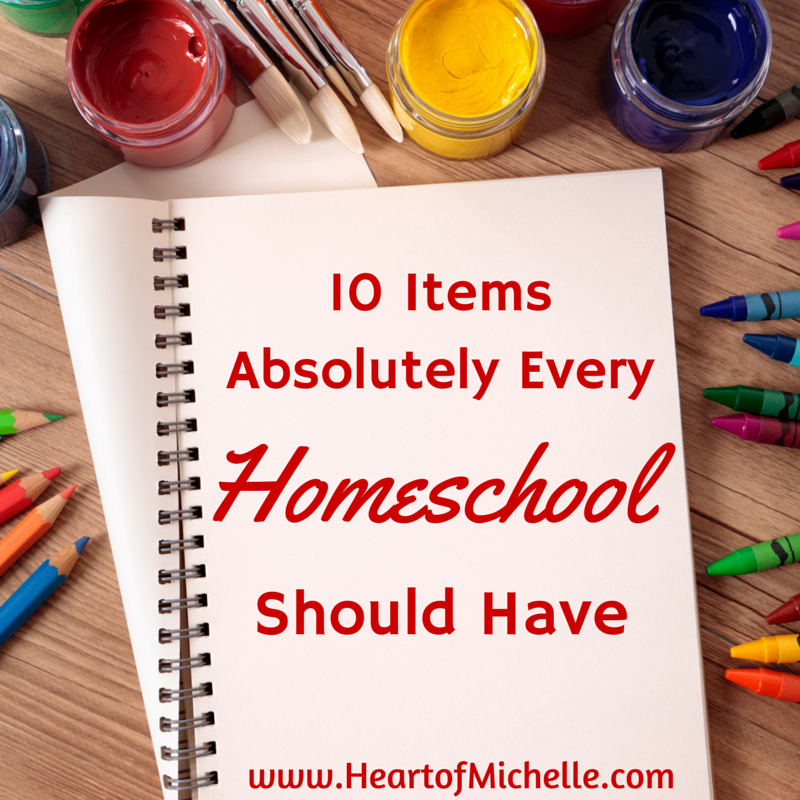 I won a homeschool giveaway worth $700 (Whaaat? I know, right?) 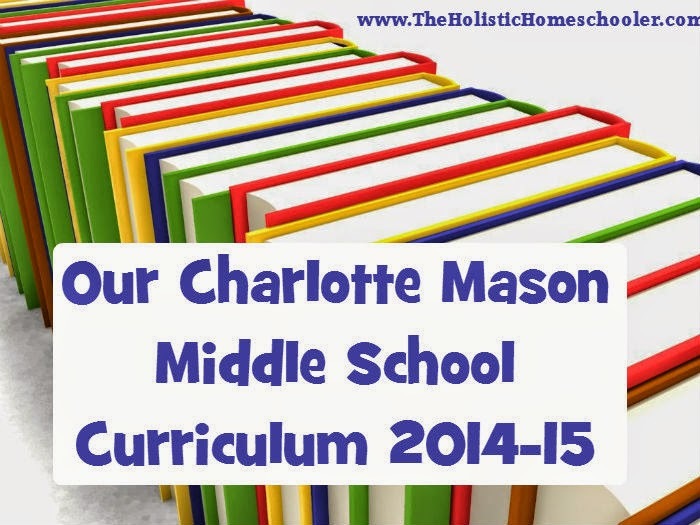 Also, I purchased the Charlotte Mason bundle on the Build Your Bundle sale. I'm feeling pretty good about this. So what do we have lined up? For the first 9 weeks we will be living in the old west using these weekly unit studies: Westward Ho! Part 1 and Part 2 - I won this in a giveaway and they just look like a lot of fun. That's how I want to kick off our next term - with fun! Today is Day #5 of my 10-day series on "Screen-Free Family Activities". 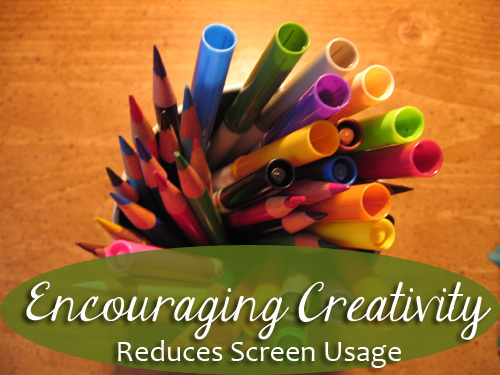 Did you know that creative thinking decreases as a child gets older? 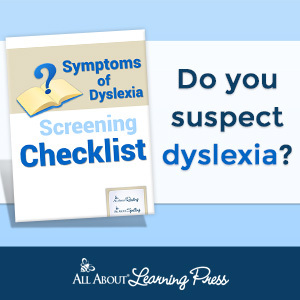 One of the surprising things about being a home educator is how much we, the parents, learn. Of course we learn some new things while participating in studies with our children, but we learn so much more than that. 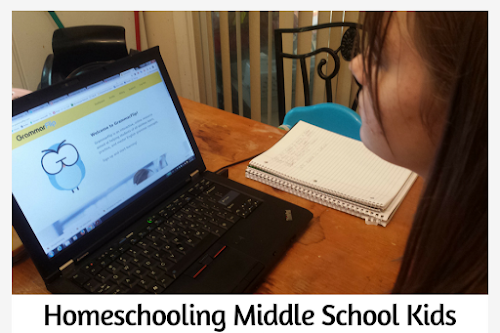 We learn lessons about homeschooling. We learn about our children. We learn about ourselves. 1. I love hiking and camping. I never did either as a kid. 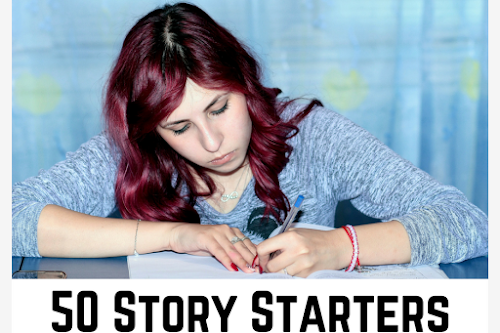 As a young mother in my 20s, I scoffed at the idea when my husband suggested these things. What? Me? 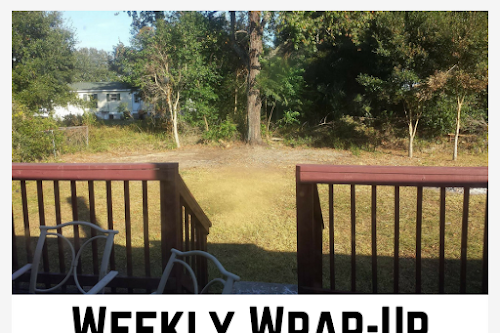 Tents and bears and snakes and dirt? Are you crazy? 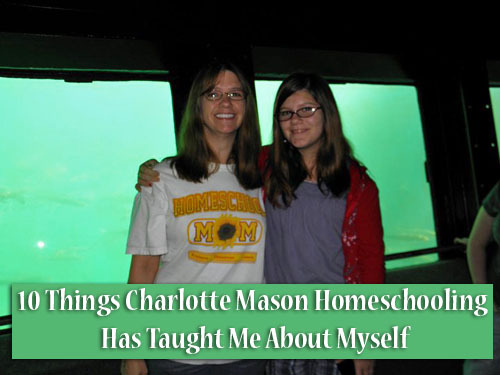 Charlotte Mason's insistence that nature is a great teacher led me out of doors. Nature walks became hiking trips. Hiking trips became camping trips. As it turns out, I love doing both!